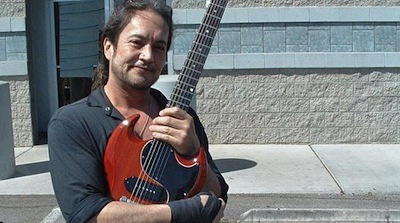 Jake E. Lee recently spoke with Tone-Talk. The former Ozzy Osbourne guitarist questions a story recounted in Motley Crue’s, The Dirt, about the Prince Of Darkness snorting a line of ants. Listen to Jake’s E. Lee’s interview, below. L.A. 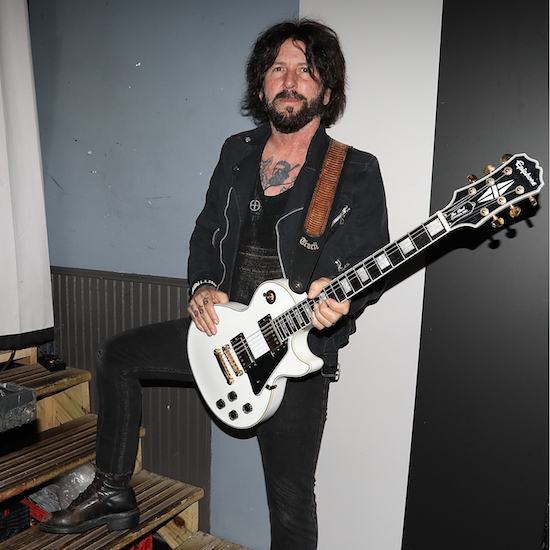 Guns guitarist Tracii Guns spoke with Rock Scene on his early experiences with music. Some of the excerpts from the discussion appear below. 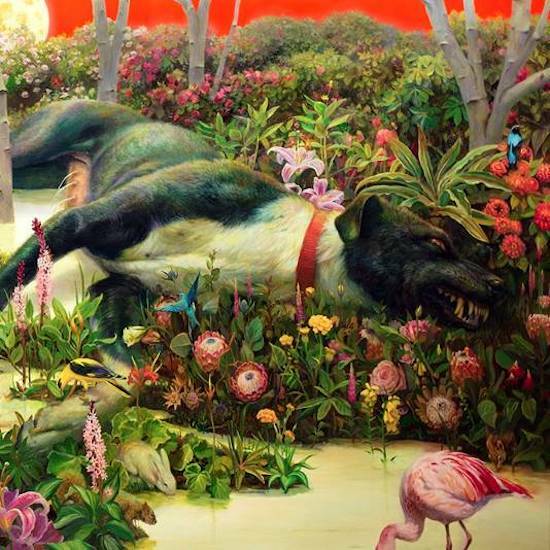 As previously reported, Rival Sons released their new album, Feral Roots, on January 25th, 2019 through Grammy Award-winning producer Dave Cobb’s major label imprint Low Country Sound/Atlantic. The band has posted a video for the song, Too Bad, from the release, online. Watch it below. To view the videos for, Back In The Woods and Do Your Worst, please click here. 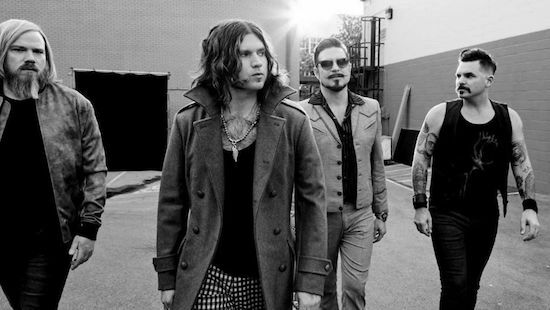 Rival Sons are currently on tour. See their remaining tour dates below. 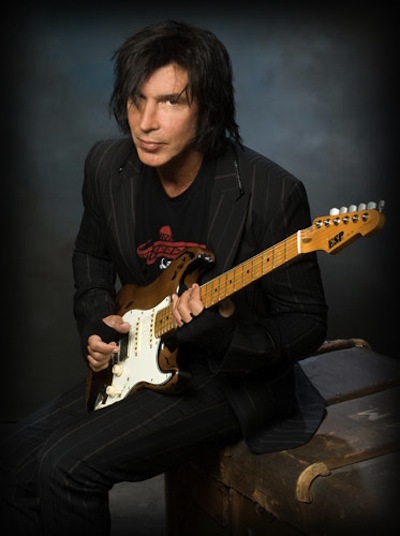 Guitarist George Lynch (Dokken, Lynch Mob, KXM, The End Machine) recently spoke with Clint Switzer of the Music Mania podcast. The full conversation can be streamed below (interview starts at the 5:50 mark). A few excerpts follow (as transcribed by Blabbermouth.net). 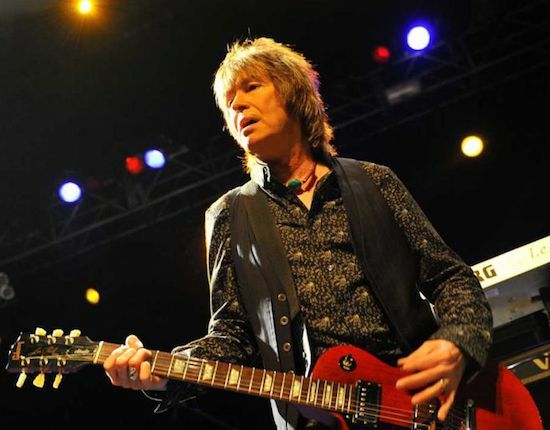 UFO guitarist, and keyboard player Paul Raymond, , has died at the age of 73. The news comes just eight days after UFO played their final UK show at London’s Forum. Bassist Pete Way posted on Facebook, “I’ve just heard the sad news of Paul Raymond’s passing. I won’t pretend that we were always the best of friends but I am completely shattered to hear this. My sincere condolences go out to his family, particularly Sandra. Previously, Raymond had replaced Christine McVie in Chicken Shack after she left to join Fleetwood Mac, and was also a member of Savoy Brown. He also played with former UFO guitarist Michael Schenker in MSG, and with UFO veteran, Pete Way, in Waysted.